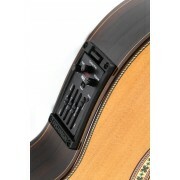 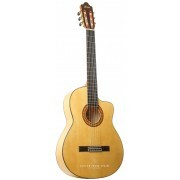 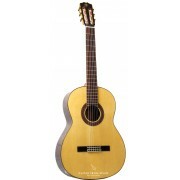 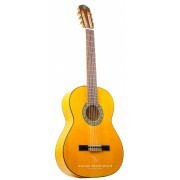 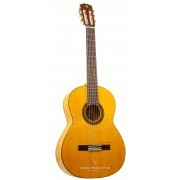 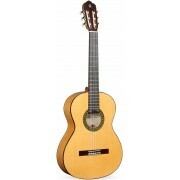 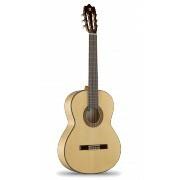 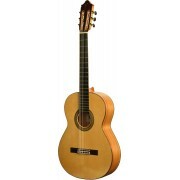 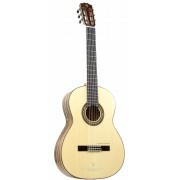 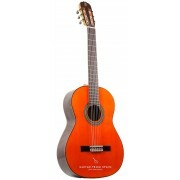 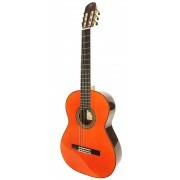 Buy the best flamenco guitars from Spain, home of the flamenco Guitar. 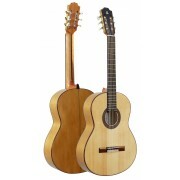 Manufacturers such as Alhambra Guitars, Raimundo Guitars, Ramirez guitars, Admira Guitars, Camps Guitars or Prudencio Saez Guitars are famed for being the makers of the best flamenco guitars in the world. At Guitar from Spain you can acquire a flamenco guitar to the highest standards of quality and at the most reasonable price. 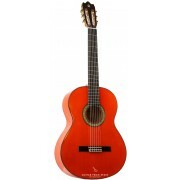 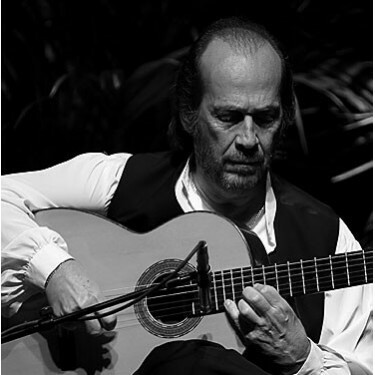 Whether you play flamenco or any other music style, a flamenco guitar is a comfortable guitar to play, by virtue of its lower action and great playability.